The San Diego Padres’ minor league affiliates were 1-2 today, with the San Antonio Missions being the only team to pull off a win. With plenty of minor league action happening, let’s see how the farmhands did in their games. The Chihuahuas had a modest two-game win streak snapped tonight as they dropped the series finale to the Las Vegas 51’s 9-6. Walker Lockett pitched six bumpy innings, giving up four runs on seven hits, but it was Colton Brewer who would be given the loss after surrendering four runs (three earned) in the eleventh inning. The Chihuahuas were able to tie the game on four different occasions, but could only muster a single run in the bottom of the eleventh inning. Allen Craig and Brett Nicholas had home runs, but the Chihuahuas settled for a series split. The Missions secured their third win in five games as they were rolling on all cylinders against the Northwest Arkansas Natural 9-1. 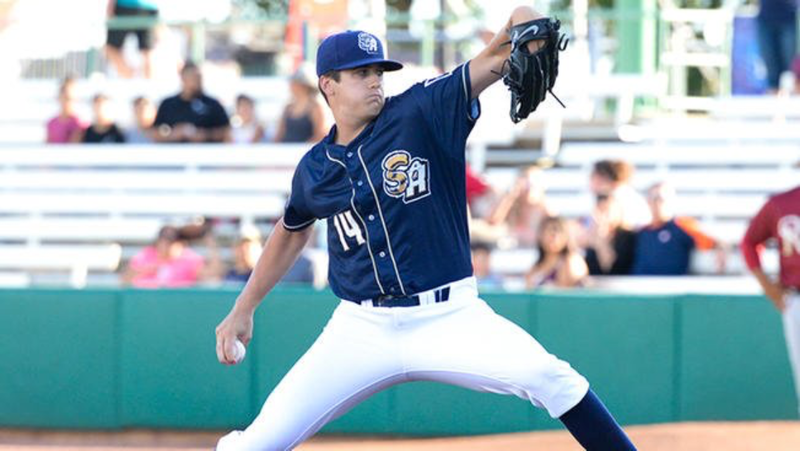 Cal Quantrill had a very efficient night as he went five innings of one-run ball, striking out four while giving up an unearned run. There is little doubt he wants to catch up to his friends/rivals Joey Lucchesi and Eric Lauer instead of being in Double A. Fernando Tatis Jr.and Ty France led the way on the offense with Tatis having a 2-5 day and France going 3-3 with three RBI and a ground-rule double. They will be looking to take the series against the Naturals tomorrow night. 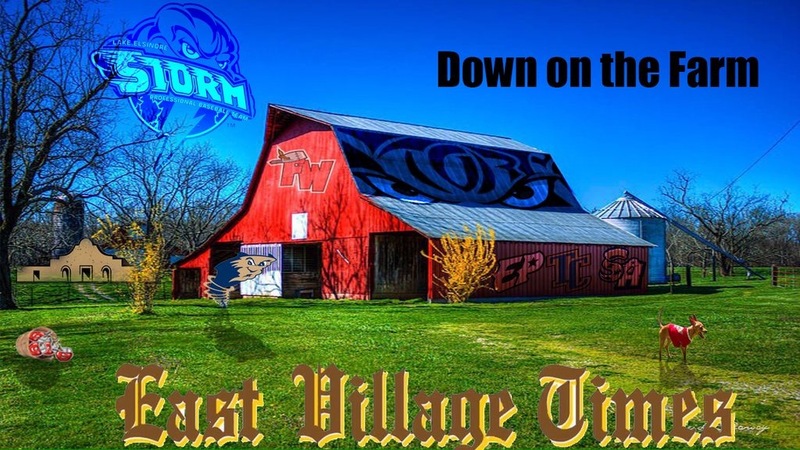 After a rocky outing by Storm starter Emmanuel Ramirez, the Storm were able to hang on and tie the game in the eight inning. However, Elliot Ashbeck would surrender a home run in the ninth inning and Lake Elsinore would be unable to mount a comeback. A solid offensive showing was marred by a sloppy defensive effort as three different players had errors, including Hudson Potts committing his sixth error on the year. Lake Elsinore dropped the opening game against the Inland Empire 66ers 6-5 and will hope to bounce back tomorrow. Tuesday has some interesting starters going for them, as Kennedy has been quietly efficient for every Padres affiliate he has played for, while Strahm looks to build up strength for a return to the big league roster. A recap of those games will be available tomorrow.